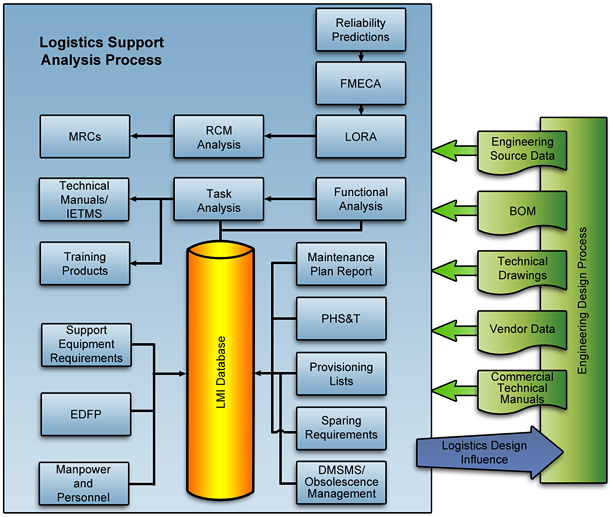 ILS & Parts Cataloging – Complete Logistics Support, Inc. Integrated Product Support (IPS) is an all-inclusive and customizable plan of action to create and maintain a large product system that lasts longer, requires minimal support, and stays within budget. This reduces Total Ownership Costs (TOC) and raises Return on investment (ROI). Maintaining a successful ILS program is a very difficult task, one our provisioning and logistics Subject Matter Experts (SMEs) understand quite well. Decades of different experience working across industries and delivering to multiple governmental agencies and commercial customers enable us to follow your existing ILS objectives or advise and develop them. We handle small projects to major programs with 100,000 or more line items. CLS will analyze your needs to determine the appropriate, proven enterprise ILS software and processes to create and manage your product support package. We provide effective support and Logistics Support Analysis (LSA) from design, engineering and manufacturing, through operation and sustainment. Our SMEs can develop a suite of specialized custom software, web applications, and automation techniques to optimize the creation of product support materials. At CLS we continually evaluate and update our software and processes, which allows us to better anticipate and manage complex customer requirements. With the continues advancement of technology, CLS is constantly researching new releases of software that can achieve a higher degree of success. Our goal is to deliver world-class logistics support to our customers on time and at a reduced cost. From conception to disposal and beyond, CLS can support your program's logistics and provisioning activities to maximize reliability, availability, maintainability, testability, and supportability. Developing an effective maintenance plan is critical because the majority of a program's lifetime cost is incurred after the product is fielded. CLS can outline the maintenance tasks, conduct a Level of Repair Analysis (LORA), determine manpower skills and facility requirements, etc. As part of the product development and sustainment there is an ever changing need to evaluate the interfaces and support structure of a sustainment program. CLS has the experience, knowledge and capability to assist you in identifying areas where changes in design can improve testability supportability and reliability. We can perform a wide range of critical analyses to optimize your support strategy and minimize risk. Notwithstanding of your product type, keys to successful sustainment are making sure that you are able to have the right replacement parts available, in the right places, and at the right time. Whether it is a government requirement, airframe, or a commercial product with field repair personnel, CLS provides the analytics to help our customers identify these key parts and assists them in making sure the parts are available when needed. 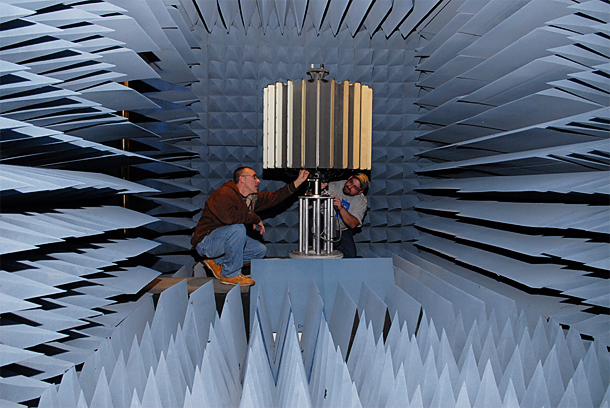 There are many times specific facilities criteria are required to maintain and operate our customers products. As part of our maintenance and support analyses, CLS will identify and communicate the facility criteria necessary for safe maintenance and operation of the product. Either for testing, operation, or maintenance, there are many times a complex piece of equipment will require computing technology to support it. CLS works with our customers to ensure the proper equipment is identified and both you and your customers have the proper equipment in place to provide safe and reliable operation of your product.